← How Can Exercise Benefit You? 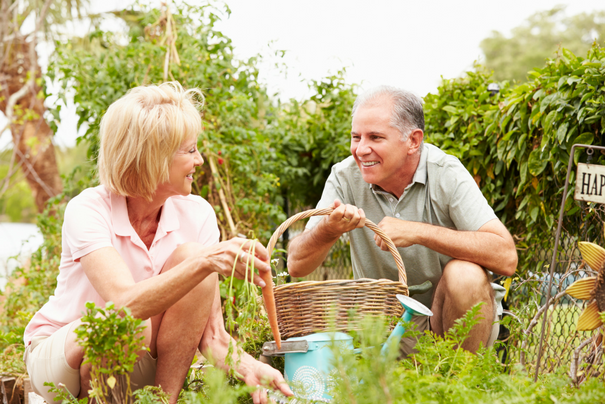 There are many different activities that you can do with senior citizens. These activities are so important for them because old age can be boring and when an elderly has nothing to do, life can get depressing pretty quickly. Angelic Love Home Care is a Non-Medical Home Care Agency in Framingham MA that offers support and care that the seniors need in order to live life to the fullest. Here are some of the fun activities and perks we can offer along with our services. Games: Our caregivers are experienced and skilled at a variety of games such as chess, cards, and board games. If you need a challenging opponent to play with you, we can oblige you. This is also a good way to keep your mind sharp, especially playing tactical games like chess. So yes, playing can help you stay healthy! Going Out: No one wants to be stuck in the house every single day. Our caregivers can help you get around town and take you where you want to go. We can go to the mall, store, visit a friend or a family, or simply go out and get some fresh air. It is up to you and we will make sure you will arrive at your destination safely. Hobbies: When you do not have work anymore, life can feel pretty boring. When you want to find something that you can do just so you can stay busy, a hobby is a good thing to consider. There are many hobbies out there, so find something that interests you. You may very well find your new passion. Some hobbies include fishing, reading, and even working on cars. Relaxing: You spent your entire life working; so if you want, you could just sit back and relax. We offer personal care and homemaking services that will ensure everything around the house will be taken care of. All you need to do is sit back and enjoy life. Being a senior citizen does not have to be boring, and we are here to help you enjoy your golden years. For more information regarding our services and what we can do for you, you may dial 508-861-7186. It is time to enjoy life once again.